[Accra, Ghana] It’s Saturday afternoon and we are back in Accra. It always encourages us and, as Jeff Andler quipped, “I feel like we are close to home when we get back here.” It’s true. After 25 trips to Ghana getting back to the Capital city feels like we are almost home. I want to express my profound appreciation to Jeff, James McLean, and Andy Poe for making this project exceptional. Each performed their assigned tasks without even the hint of grumbling or complaining. Each endured hardships in travel and schedule like the professional they are. I am greatly blessed to have each of these men in my life. God is so incredibly good! As the initial reports are being made we were able to present the message of Jesus Christ to 36,553 people in 132 venues where 23,314 individuals indicated decisions for Christ. On a practical matter we were able to provide bibles/New Testaments to over 25,000 people, provide additional equipment and supplies to our pastors (including a complete “district pastor package” to one, and new generators and video projectors to 5 others. 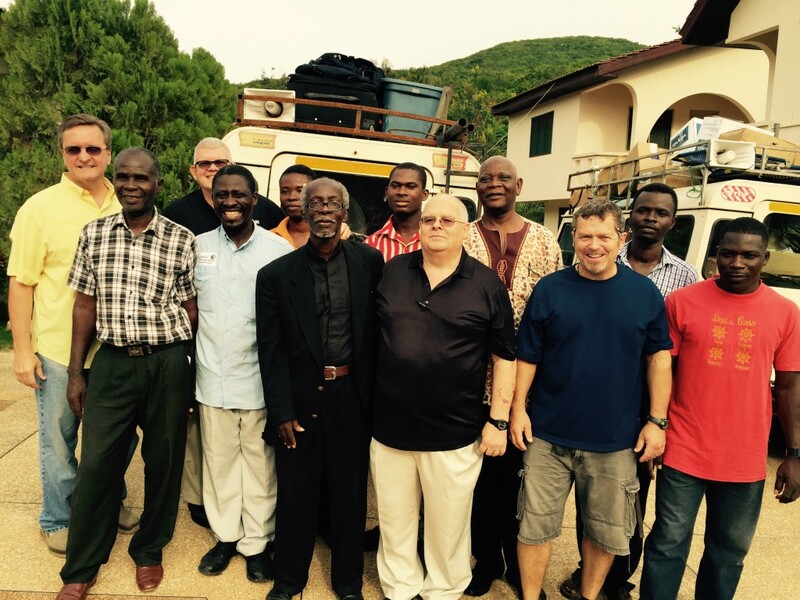 We are left with three more “district pastor packages” ($3,000 each) and the need to add an additional ministry vehicle ($10,000) to complete our next phase of ministry plans in Ghana. Please pray about helping us with one or more of these needs.